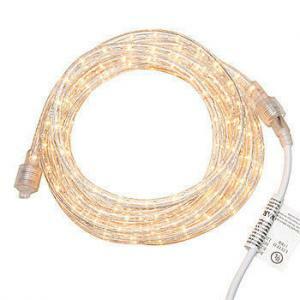 The Tube Lights includes 18 feet of flexible rope white lighting. 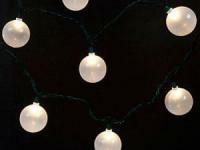 You can connect up to 10 Tube Lights strands together to create the look you want. 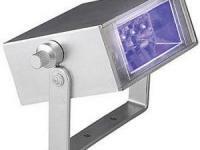 Use Tube Lights to light up your walkways, line your stage, railings or anything you want!